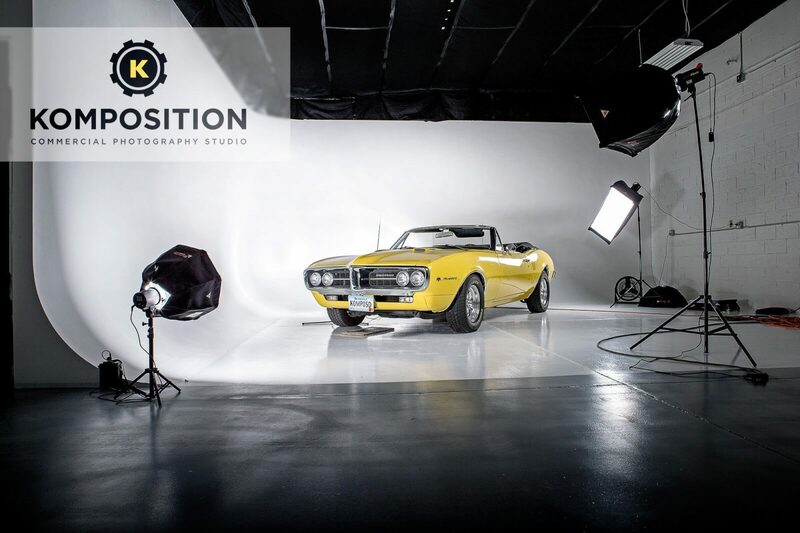 The Komposition, LLC is a Professional Graphic Design & Photography Services located in Billings, Montana. 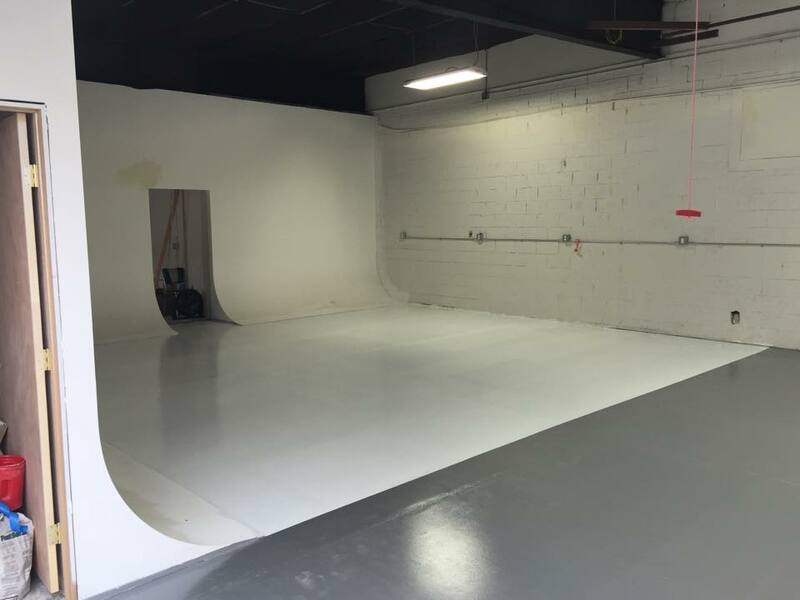 Specializing in Commercial Photography and Branding/Identity. 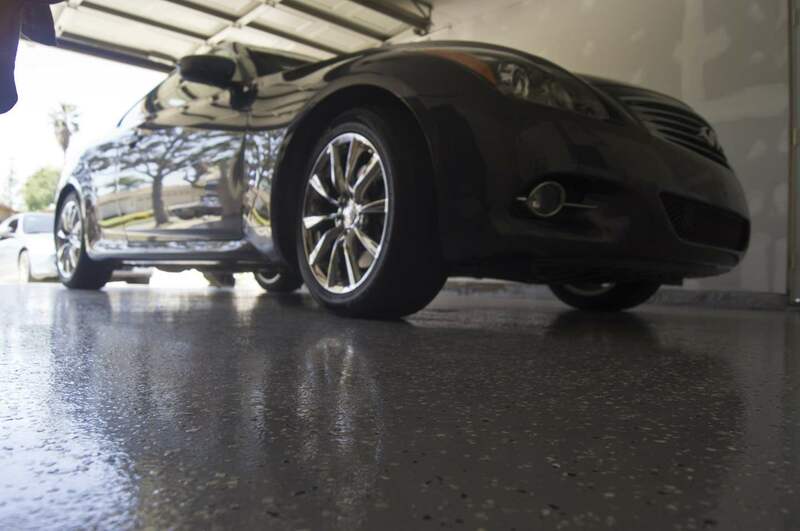 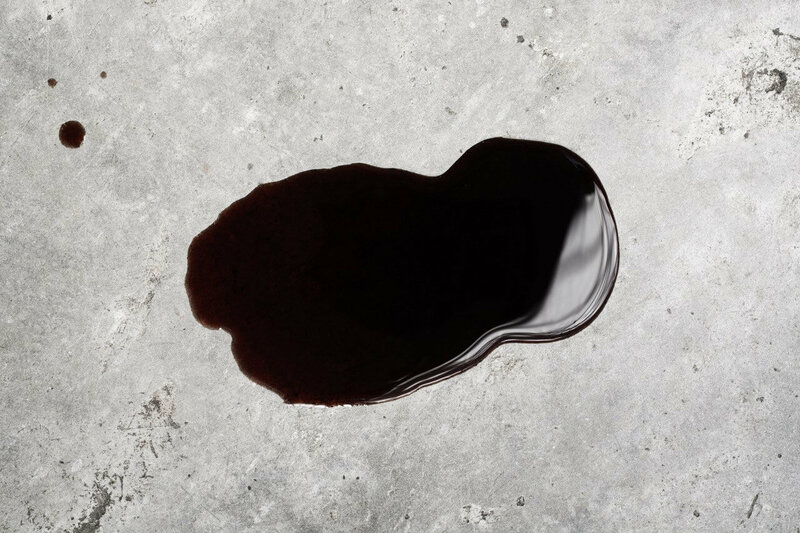 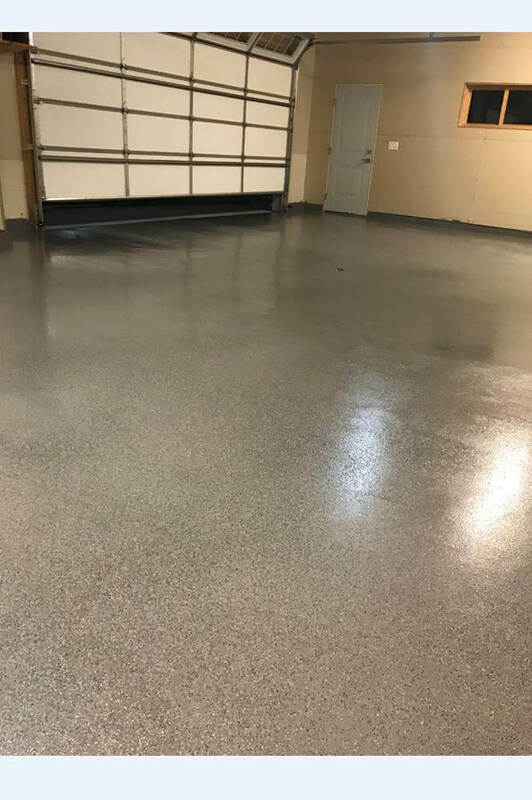 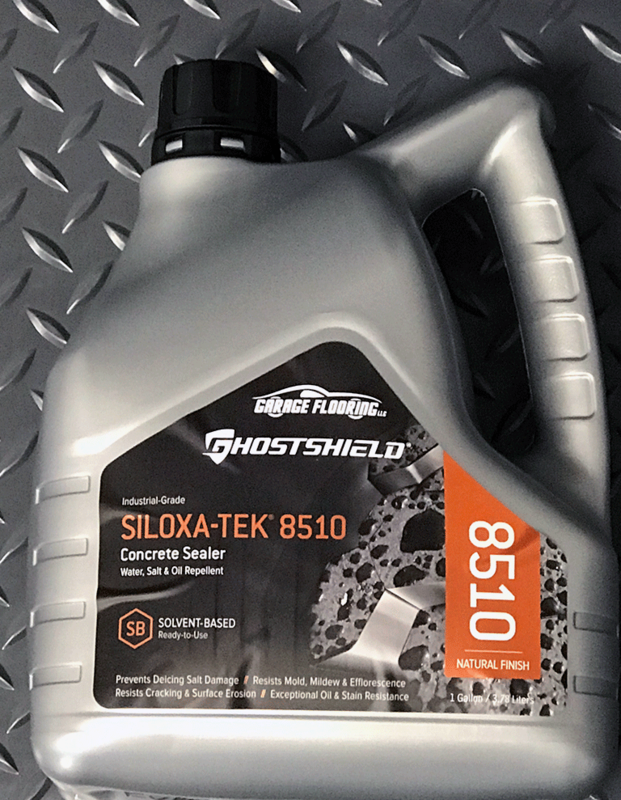 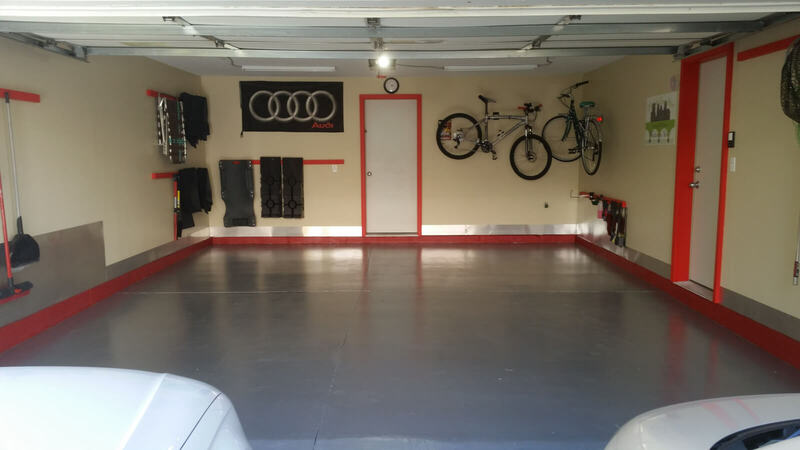 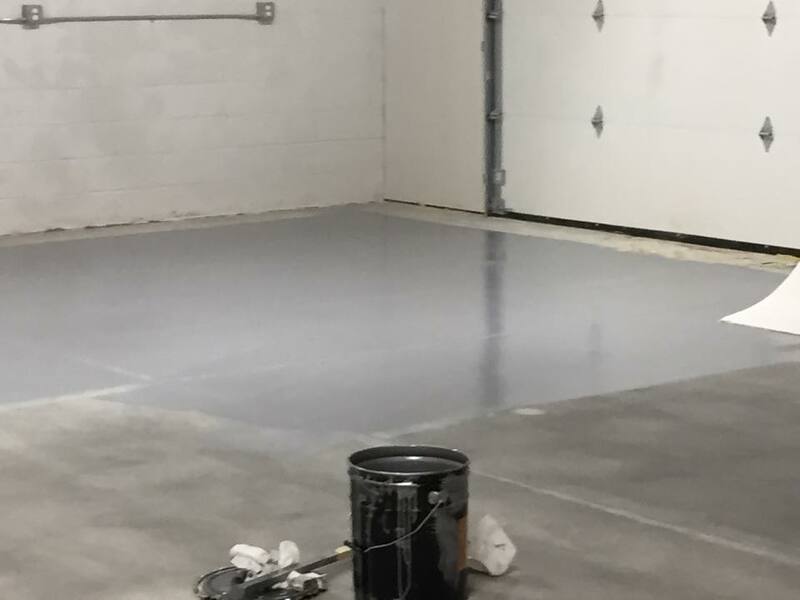 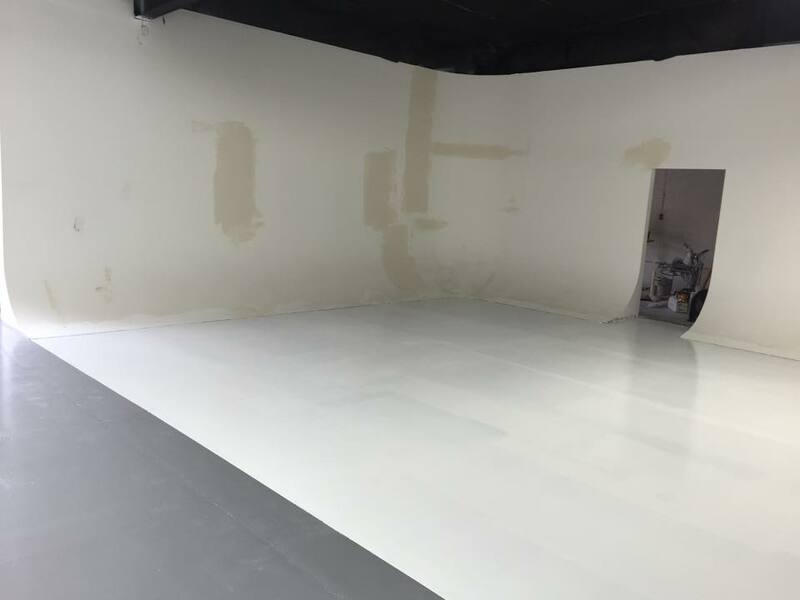 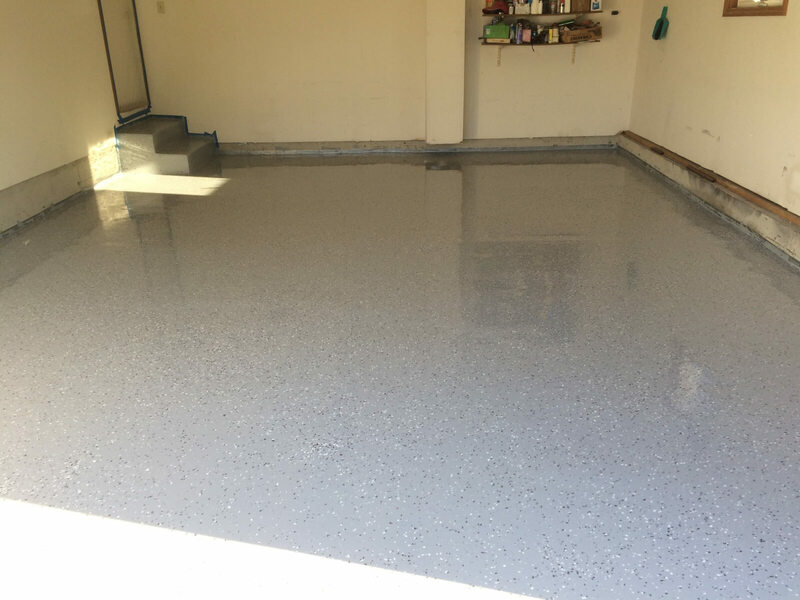 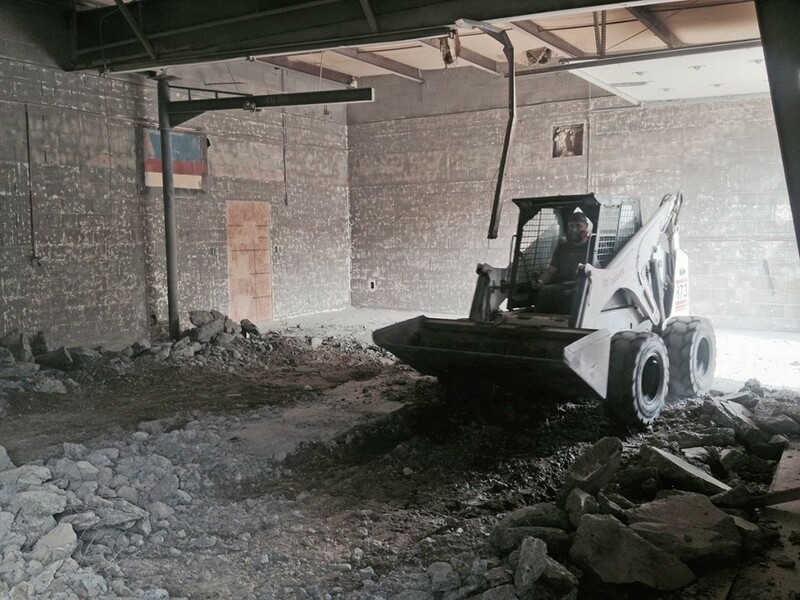 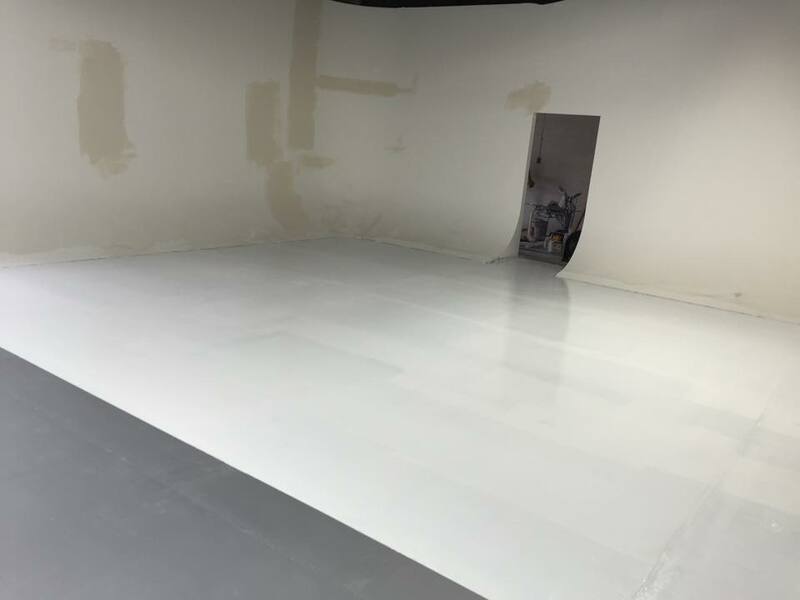 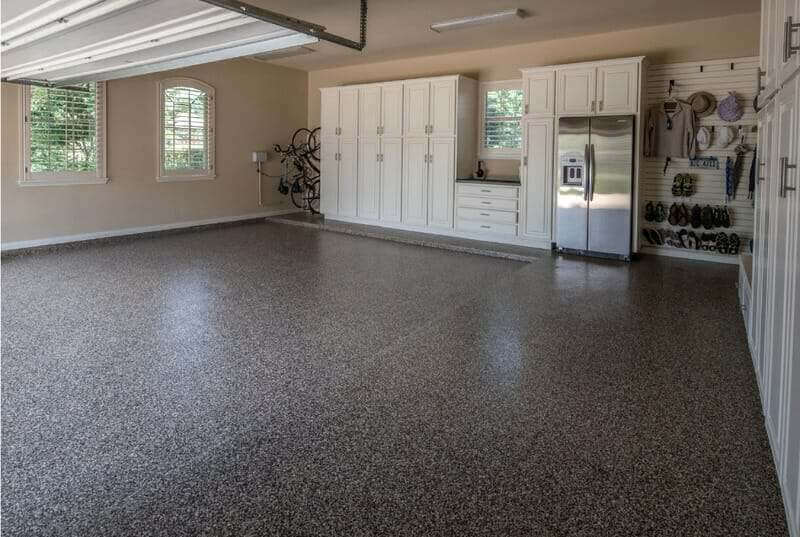 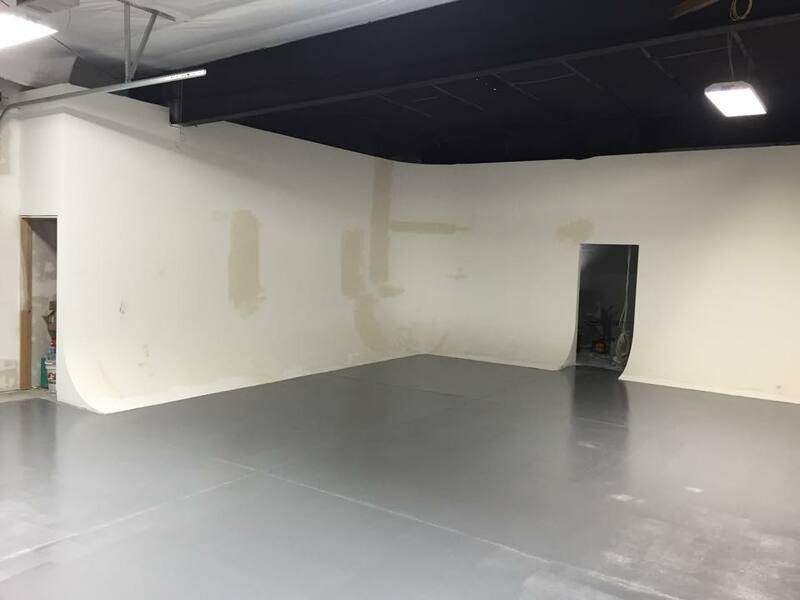 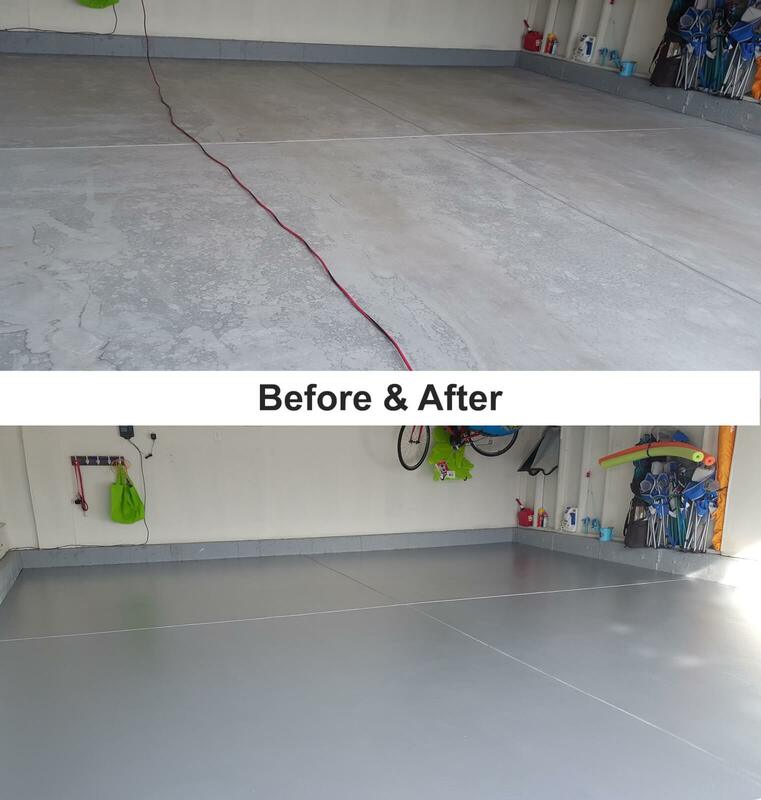 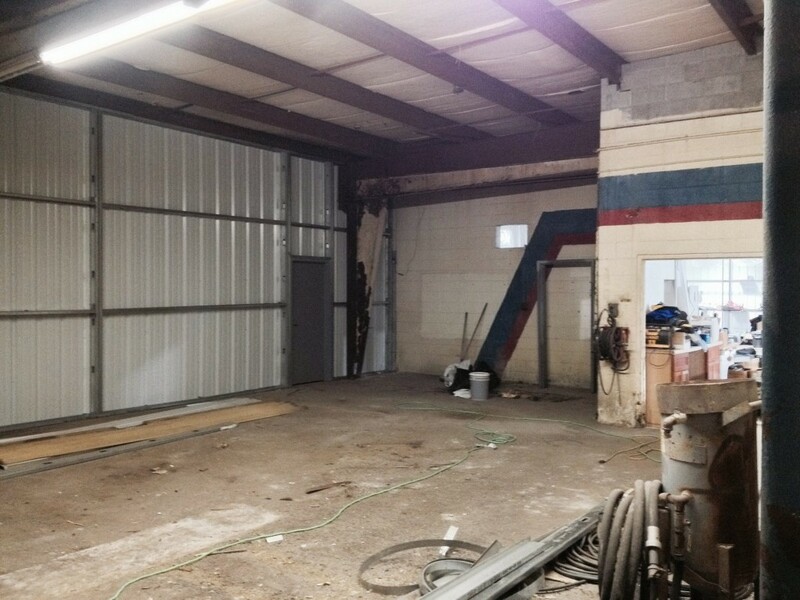 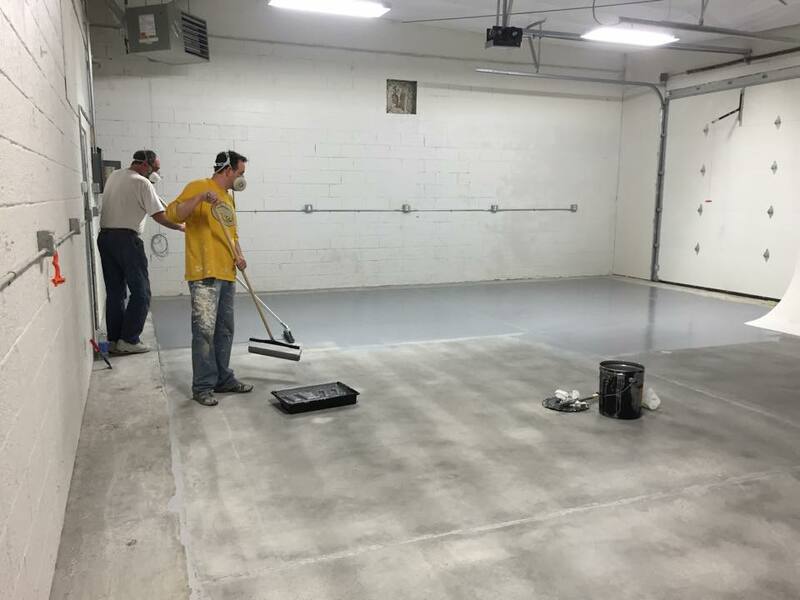 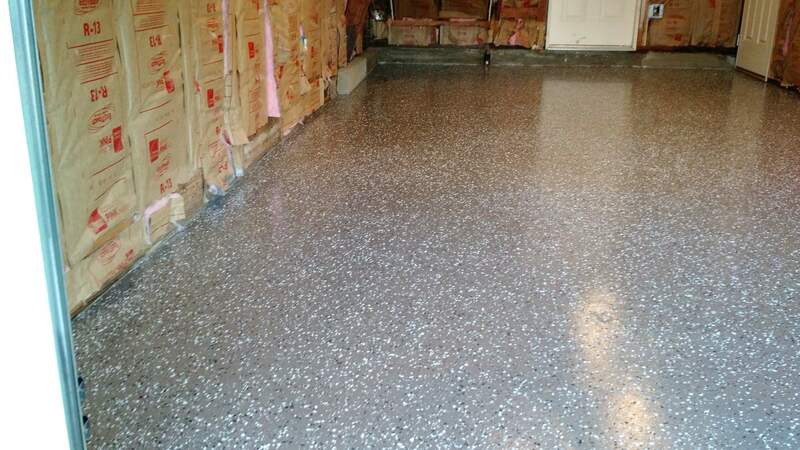 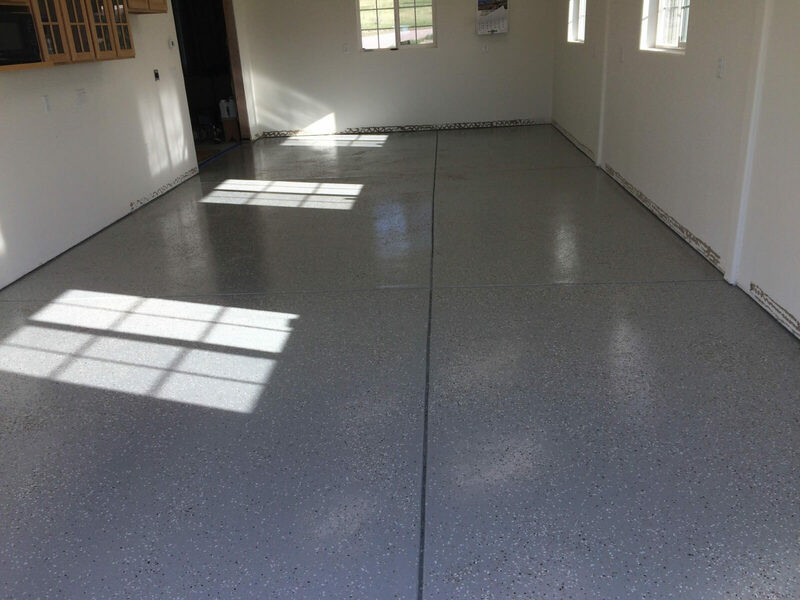 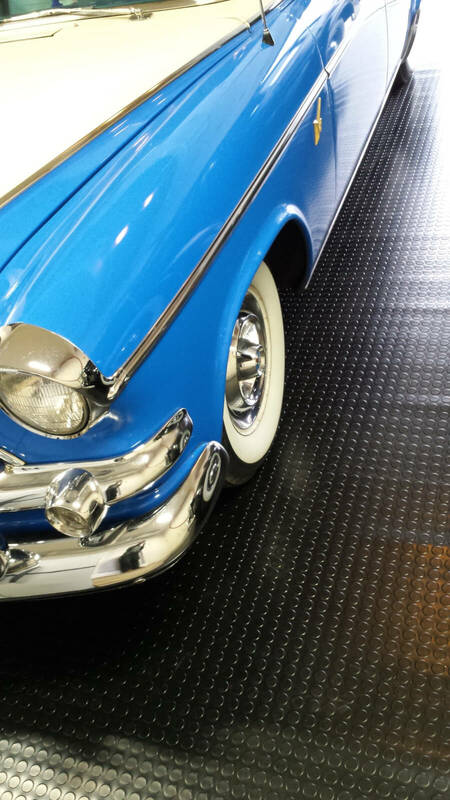 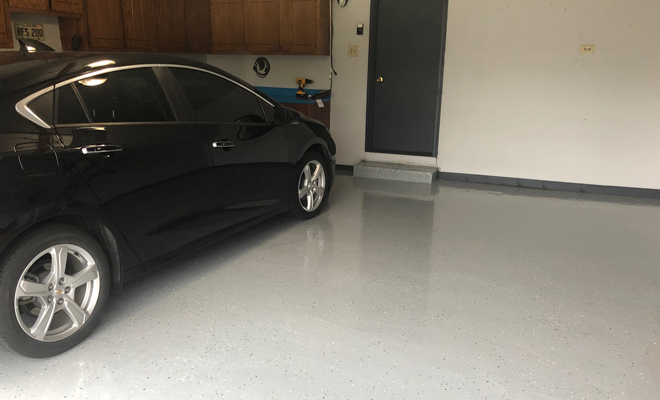 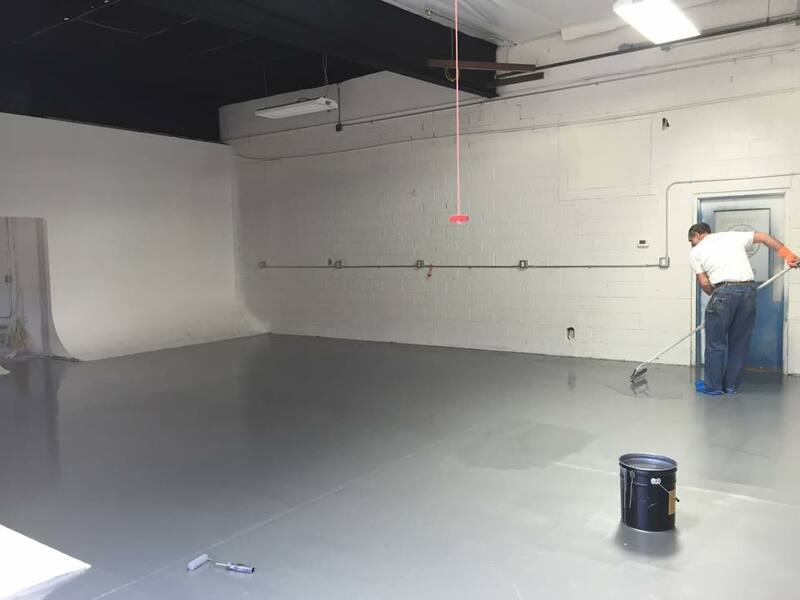 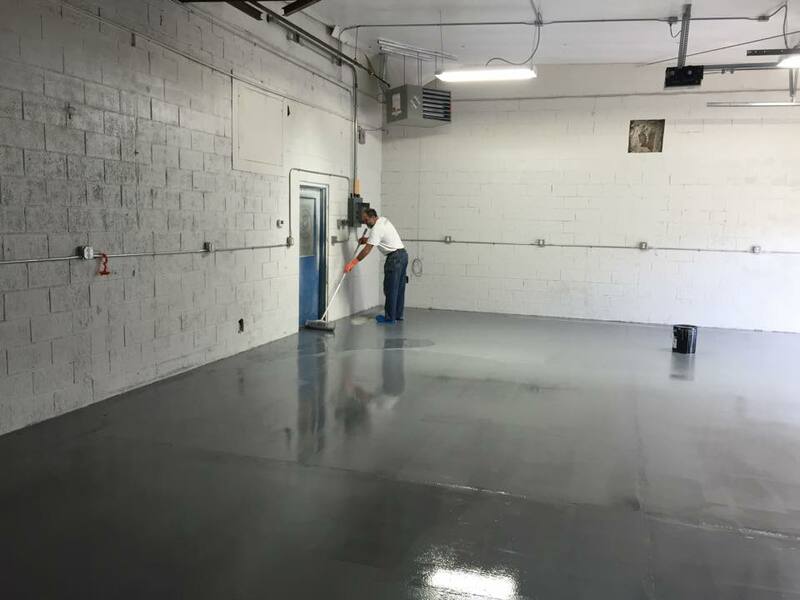 They have a huge specialized build-out going and we are honored that they have chosen Rust Bullet Garage Floor Coatings for their project. 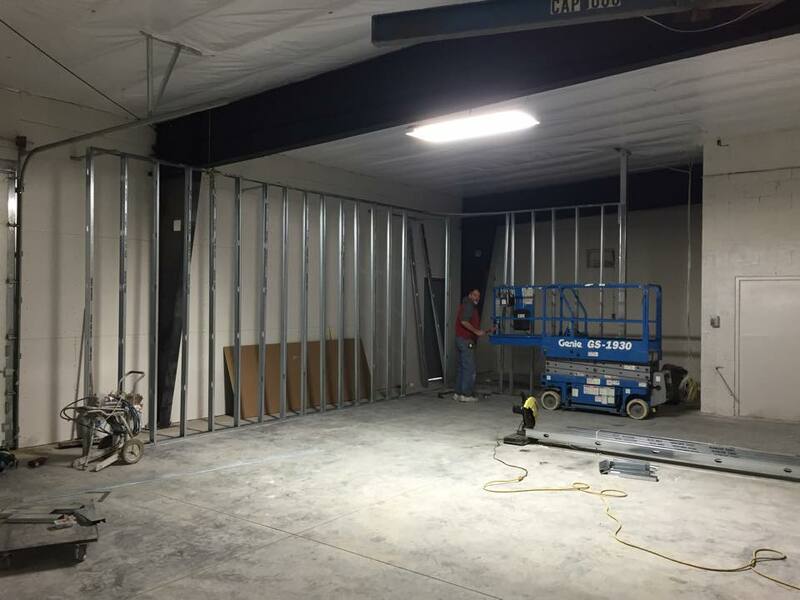 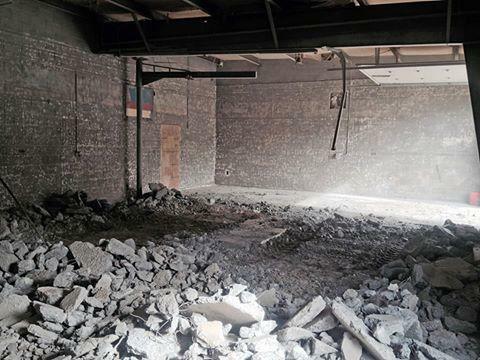 They got a new location, tore out the old concrete, did a ton of prep and are building an ‘Infinity wall’. 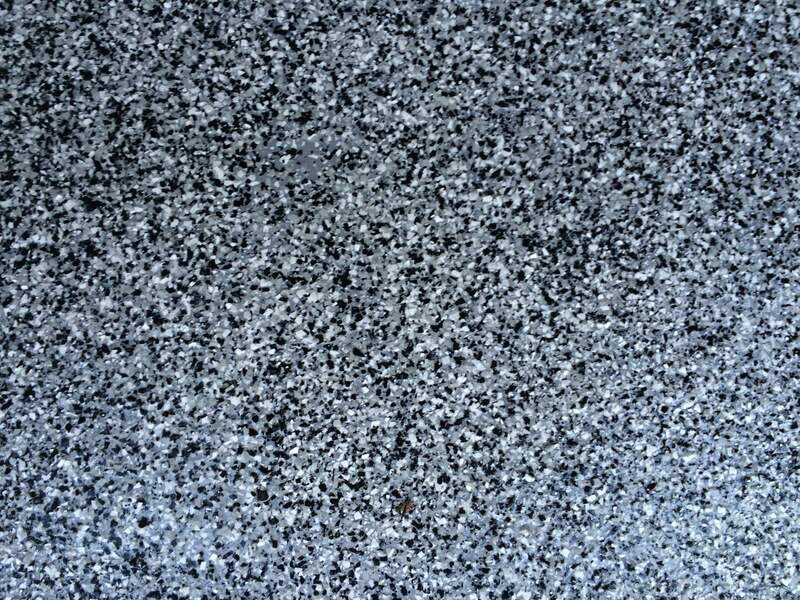 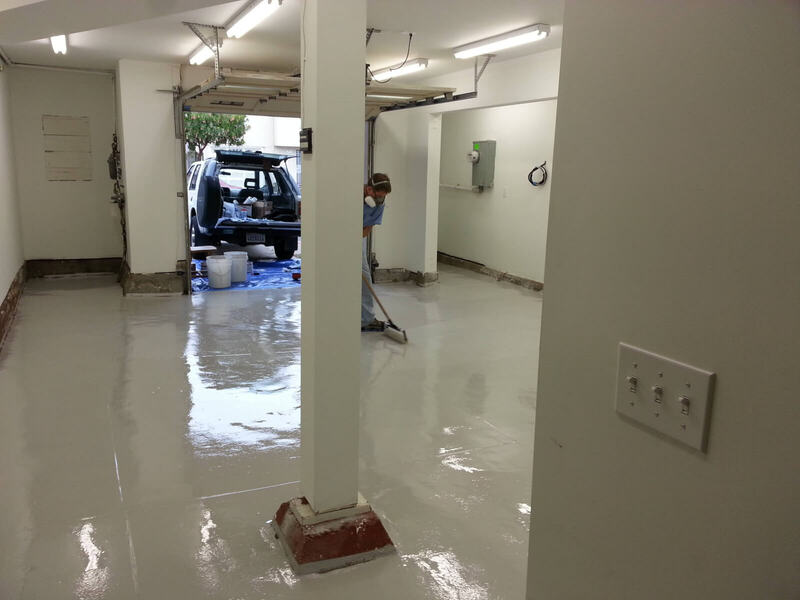 As we understand it the floor will be top coated with Rust Bullet White to add the finishing touches. 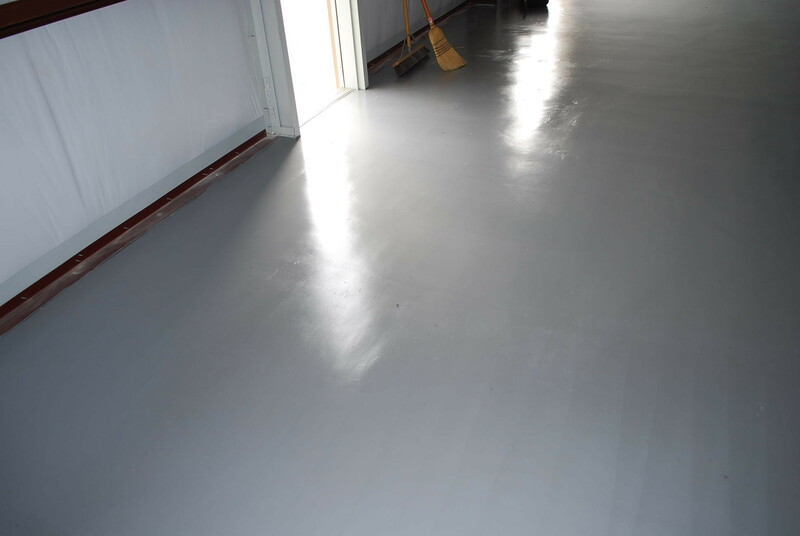 We will be adding more images as the job progresses. 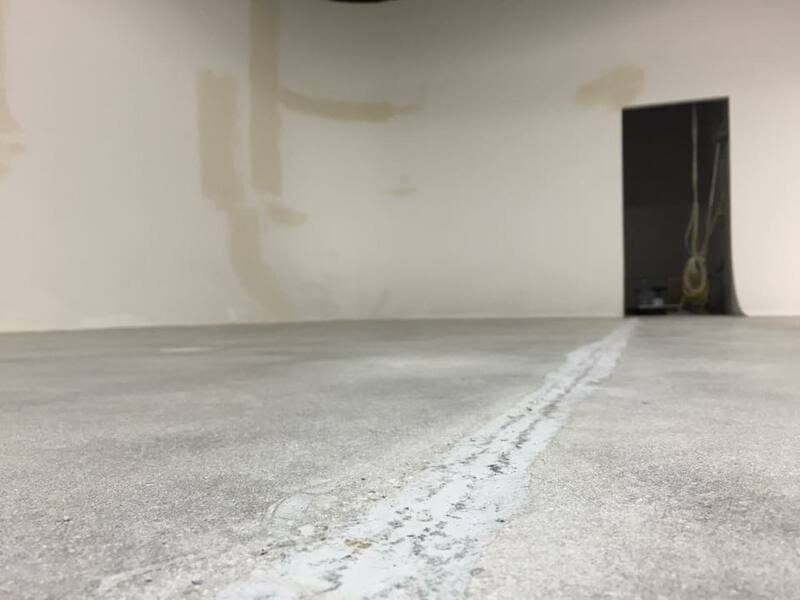 You can also follow the project on their Facebook page.